Leaders of Baton Rouge’s four largest education institutions are launching a new initiative to create more college and career pathways for students in the city and surrounding communities. 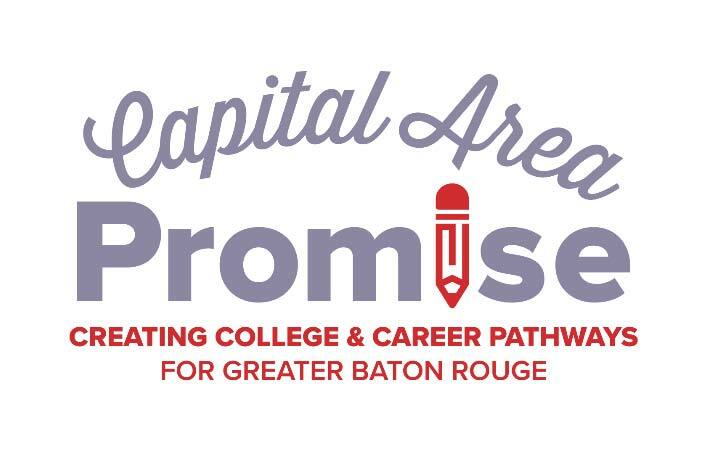 The “Capital Area Promise” will connect several existing programs from each institution for a more cohesive impact on the Greater Baton Rouge area. The official announcement will take place on Thursday, Sept. 6, at 2 p.m. at the City Hall Plaza in downtown Baton Rouge. Speakers include Mayor-President Sharon Weston Broome, LSU President F. King. Alexander, Southern University President-Chancellor Ray Belton, Baton Rouge Community College Chancellor Larissa Littleton-Steib, and East Baton Rouge Parish Superintendent Warren Drake. They will be joined by local students and business leaders. The Capital Area Promise will be guided by five elements: promoting early childhood education, college tours for all middle school students, summer internships for youth, a pledge by students and parents, and guaranteed admission to a post-secondary or technical education. To fulfill these goals, the institutions have collaboratively agreed to ten (10) strategies including increase the percentage of high school students with dual enrollment credits, increase the number of postsecondary degrees and technical certificates, reduce barriers for college affordability, and expand teacher preparation programs. The Promise is modeled from the Long Beach College Promise, launched by Alexander in 2008, while president at California State University Long Beach. Since then, the Long Beach College Promise has received national recognition as an exemplar for education partnerships. For more information on the Capital Area Promise, contact Brandon Smith, LSU director of community and education partnerships, at (225) 578-8699 or lsucup@lsu.edu.